Gurteen's Ross Waistcoat is a popular men's moleskin waistcoat. 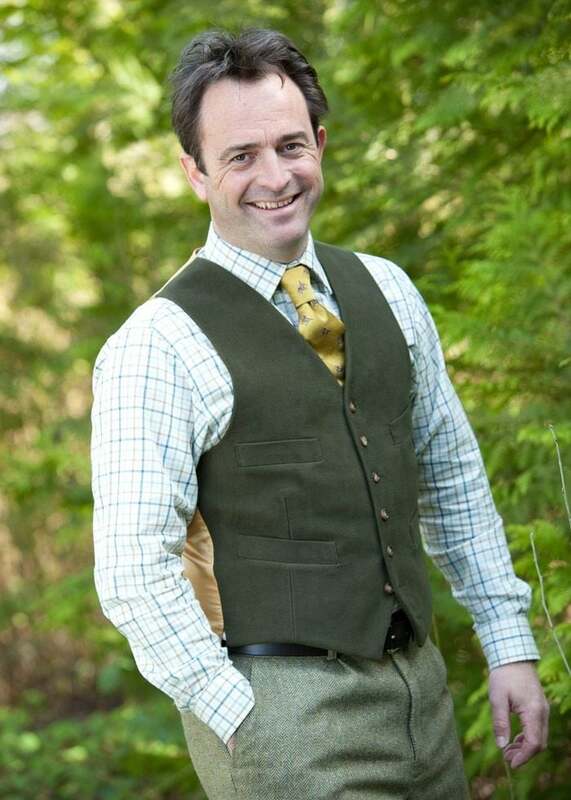 Gurteen's Ross Waistcoat is a popular men's moleskin waistcoat. Crafted with beautiful button detailing and eye-catching design, this luxury garment looks perfect worn over a crisp shirt and paired with smart jeans or trousers. A true investment piece. 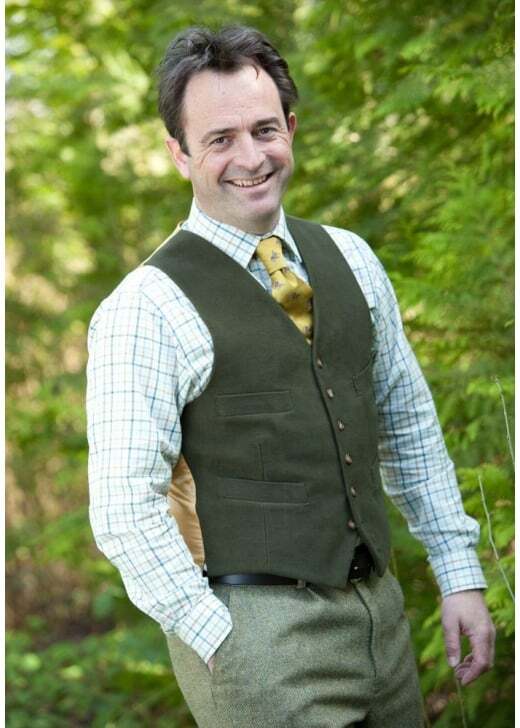 Showing our 5 Gurteen Ross Waistcoat reviews with an average rating of Very Good. The waistcoat was ordered in 48 chest,the same size as about 6 other jackets and waistcoats I own.It was a very small fit and had to order a 50 which is on the tight side.I then realised that all the pockets were stitched up which was very difficult to open up without damaging the delicate lining material.The first time I wore it ,unfastened ,the rear adjusting belt came away at its mounting due to an unsatisfactory stitch by the manufacturer.I had a friend repair it .I won't be buying from them again.